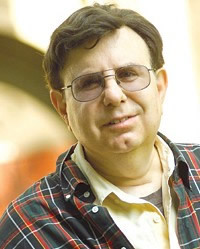 James G. Lennox is Professor of History and Philosophy of Science at the University of Pittsburgh. 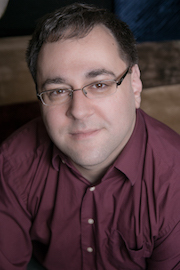 Gregory Salmieri is philosophy fellow at the Anthem Foundation and teaches at Rutgers University and the Stevens Institute of Technology. 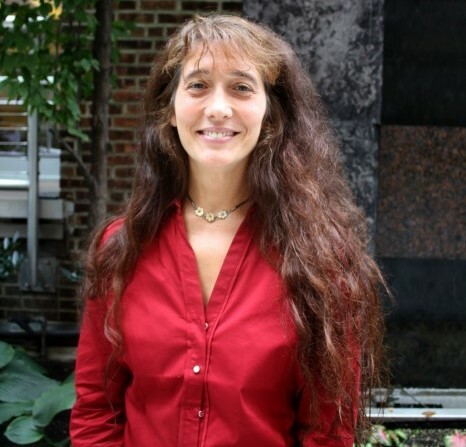 Carrie-Ann Biondi is Associate Professor of Philosophy at Marymount Manhattan College. 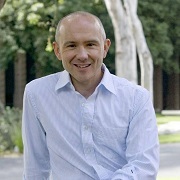 Robert Mayhew is Professor of Philosophy at Seton Hall University. 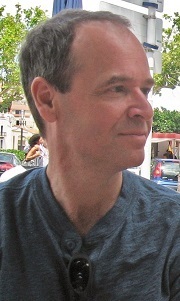 Lester H. Hunt is Professor of Philosophy at the University of Wisconsin, Madison. 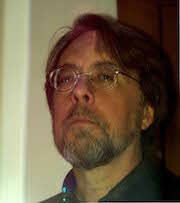 Fred D. Miller, Jr. is Research Professor at the University of Arizona Center for the Philosophy of Freedom. 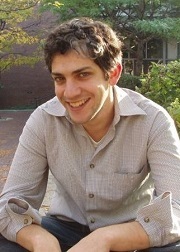 Jason Rheins is Assistant Professor of Philosophy at Loyola University of Chicago. 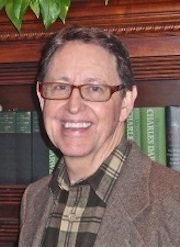 Darryl Wright is Professor of Philosophy at Harvey Mudd College, and Adjunct Professor at The Claremont Graduate School. 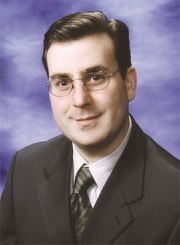 Adam Mossoff is Professor of Law at the George Mason University School of Law. 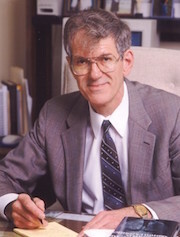 At the time of his death in 2001, George Walsh was professor emeritus at Salisbury State University. Prior to this he was chair of the department of philosophy at Hobart and William Smith College, and earlier taught at Eisenhower College. He was a co-founder of the Ayn Rand Society and the first chair of its Steering Committee.